One of the largest platforms for buying cryptocurrencies is making money hand-over-fist. Tech publication Recode reported Monday that Coinbase saw revenues top $1 billion last year. 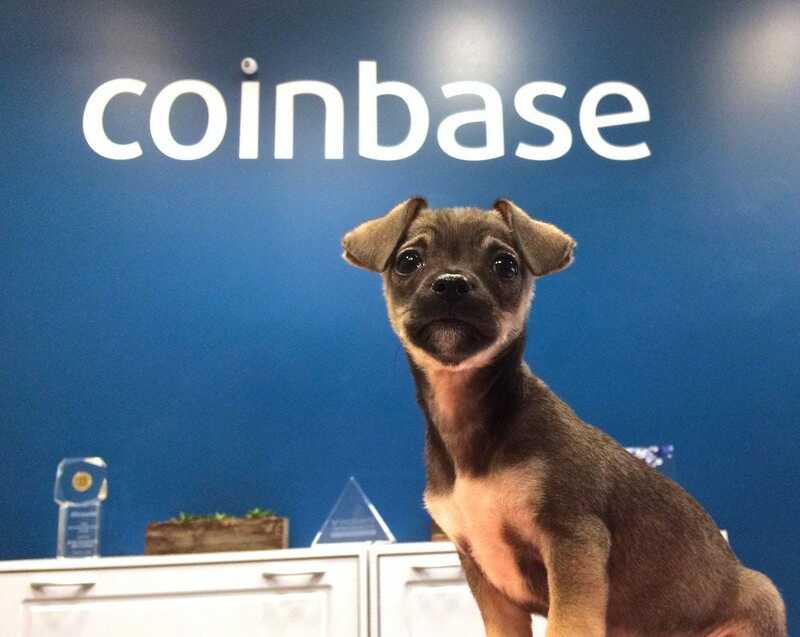 Coinbase, one the largest platforms for buying and selling cryptocurrencies, is reportedly making money hand-over-fist. Recode, the technology publication, reported Monday the San Francisco-based company saw revenues top $1 billion last year, driven by explosive volumes in the market for digital currencies.